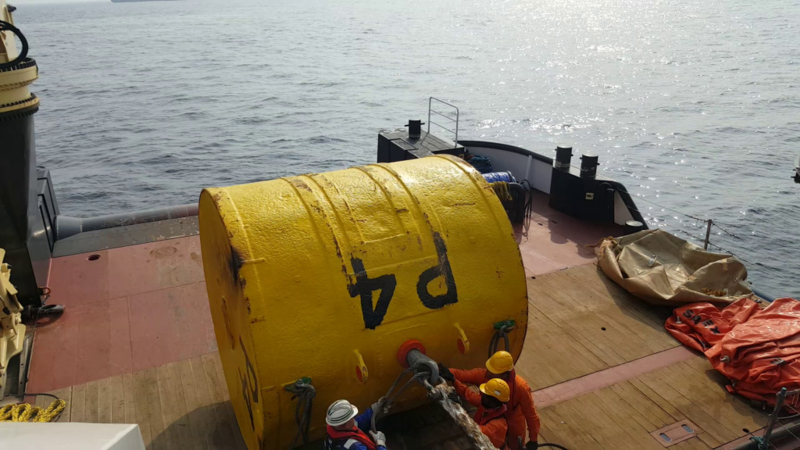 Our Multi Purpose DP-2 Support Vessel “Zwerver II” is chartered in India with J. Ray Mc Dermott S.A. on a large Offshore Pipelay installation project. 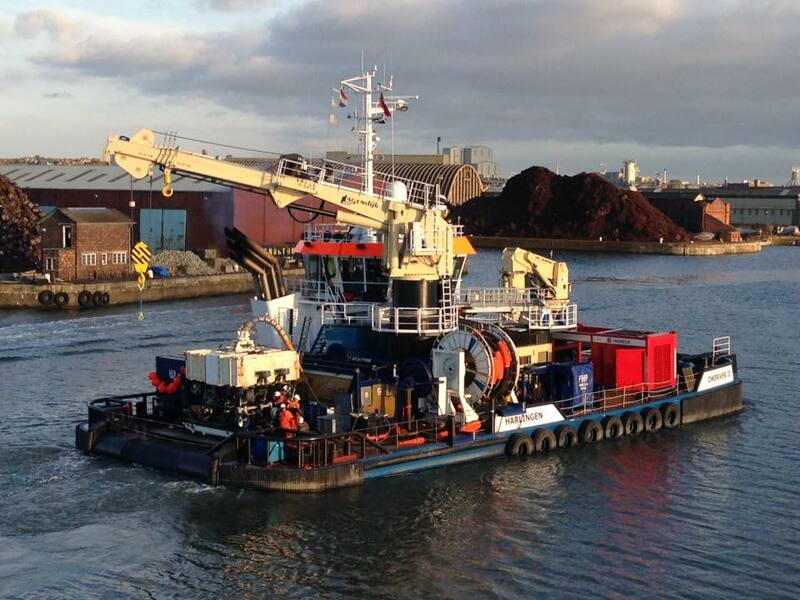 The vessel was mobilised during November 2016. 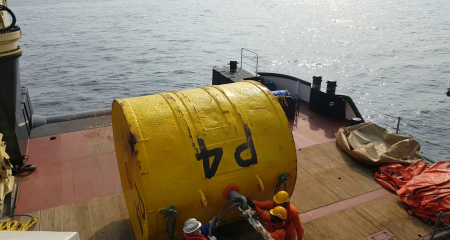 The scope of work is Anchor handling, Survey, Touchdown monitoring, ROV Trenching of pipelines, Towing and handling of pipe cargo barges, Beachpull cable installation. 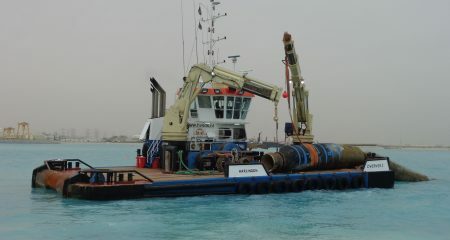 Many DP-2 operations in Shallow waters as well as Deep waters. 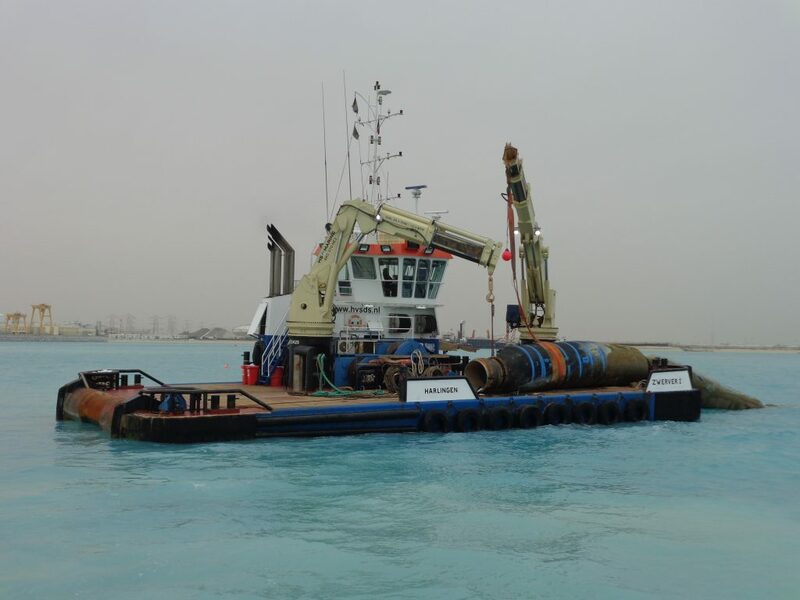 Our “Zwerver I” recently finished a long term contract with Van Oord Dredging & Marine Contractors BV in Kuwait. 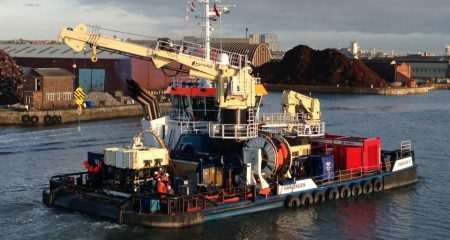 Our Multi Purpose DP-2 Support Vessel “Zwerver II” chartered by Jan De Nul NV, finished her scopes on the Burbo Bank Extension Offshore Windfarm project. 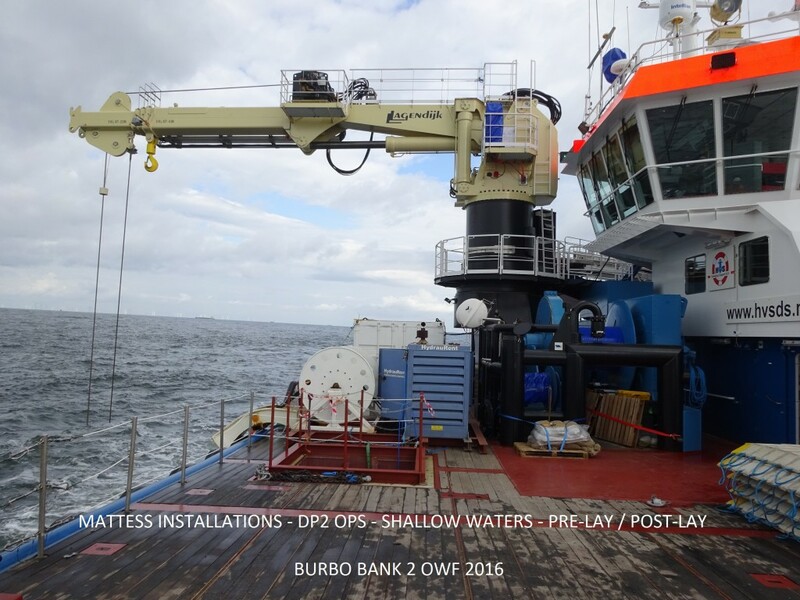 Our Multi Purpose DP-2 Support Vessel “Zwerver II” is chartered by Jan De Nul NV on the Burbo Bank 2 Offshore Windfarm installation project. Our scope of work is installing mattresses as well Pre-lay as Post-lay. We succesfully installed over 100 mattresses in about 3 weeks. 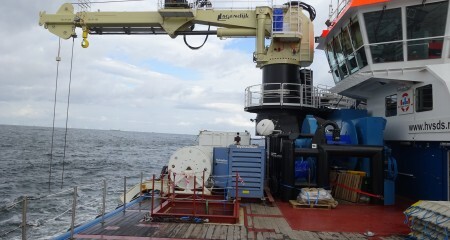 The vessel also assisted during the beach-pull of the export cable. All operations carried out in DP-2.